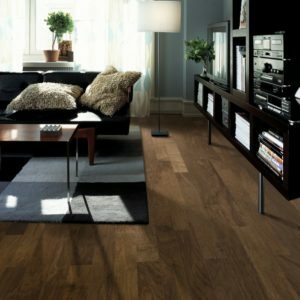 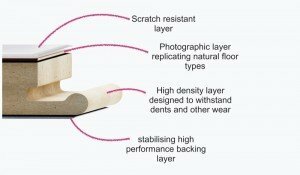 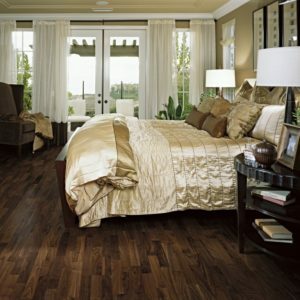 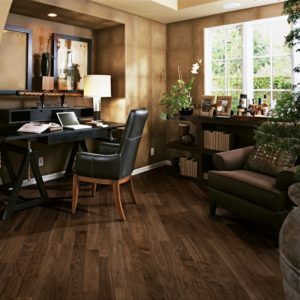 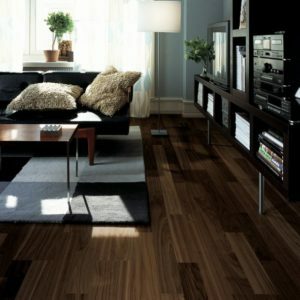 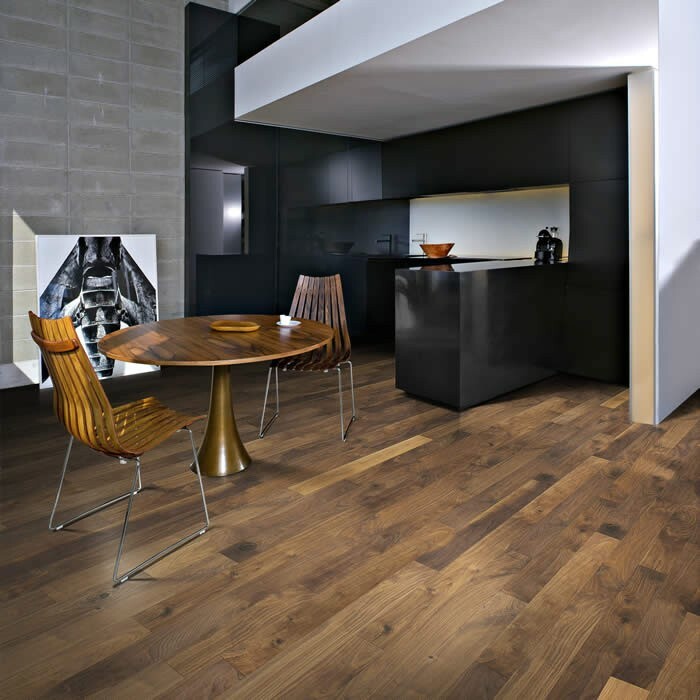 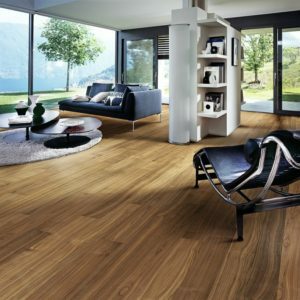 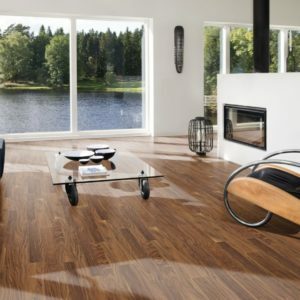 Give your home a warm and natural look with engineered walnut flooring. 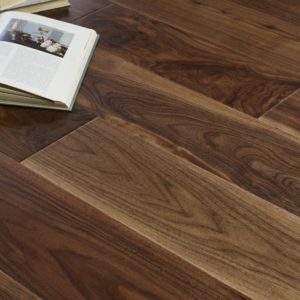 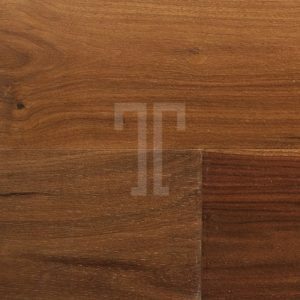 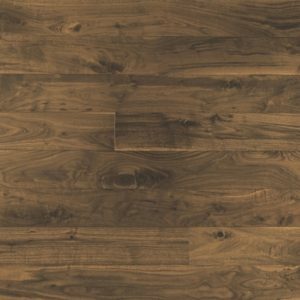 Made to a very high standard that matches the best in the industry, our selection of walnut wood floors is vast and varied. 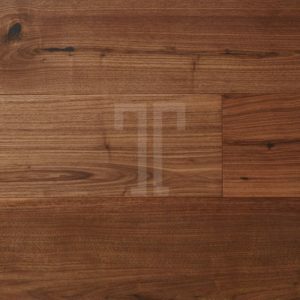 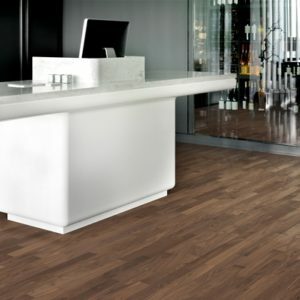 Available with unfinished surfaces, matt lacquered for easier maintenance or oiled to protect the solid wood surface layer, these engineered walnut floors bring the beauty of nature in modern properties at a very competitive price. 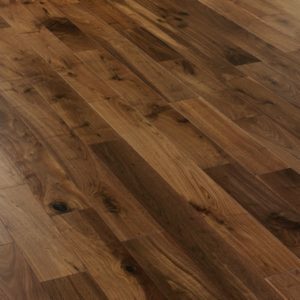 Engineered walnut flooring provides a sophisticated and elegant look for almost any room and any setting, which is what makes it so popular. 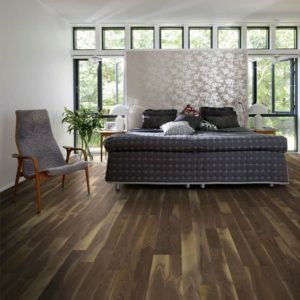 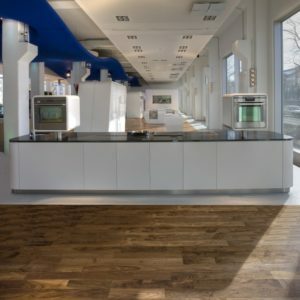 We stock flooring from top named brands in the UK, including Kahrs, Elka and Ted Todds to name a few – so we’re confident in our diverse collection. 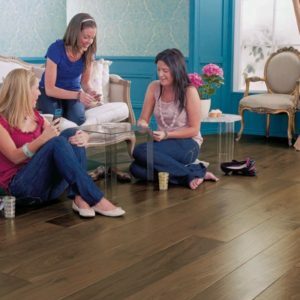 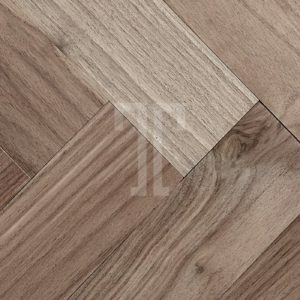 If you do however, find yourself overwhelmed with the different styles of flooring, please give us a call and it’d be our pleasure to help you find the most perfect solution for your needs.